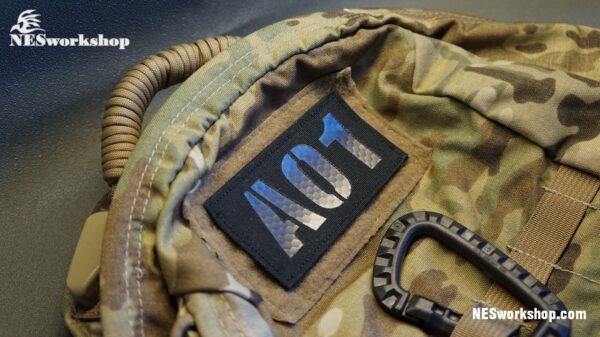 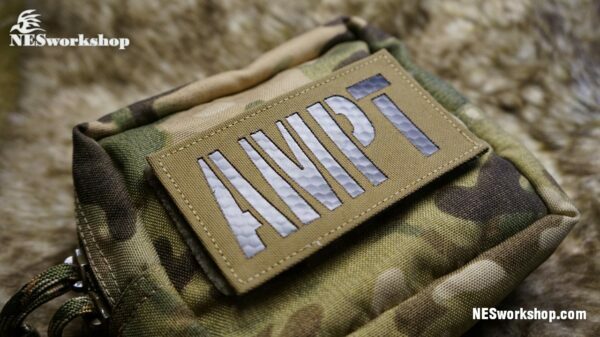 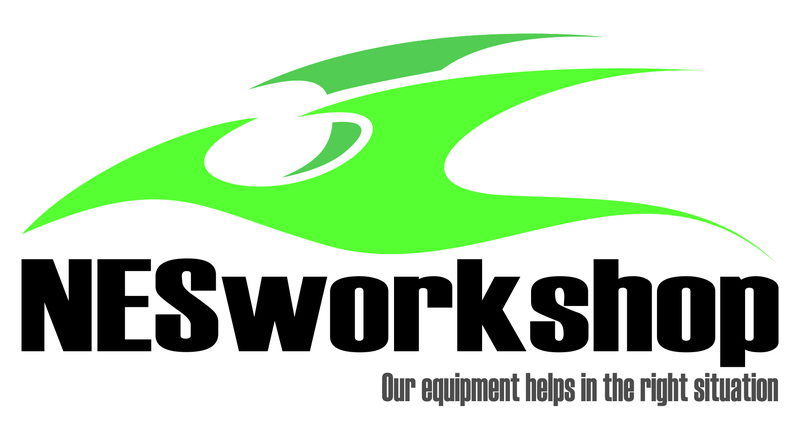 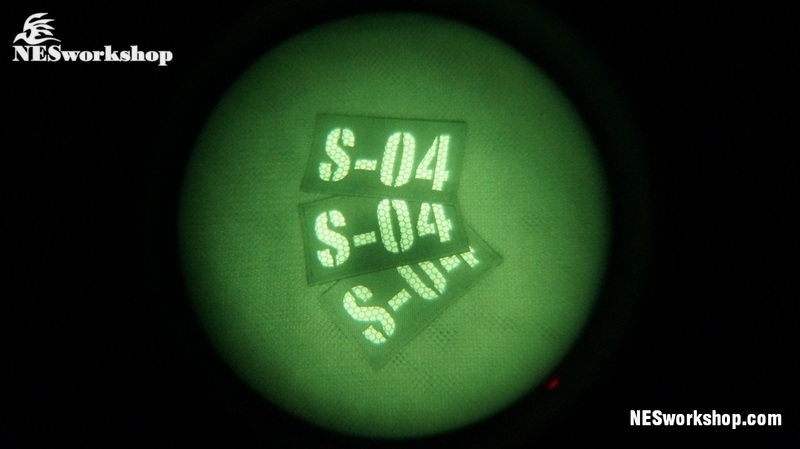 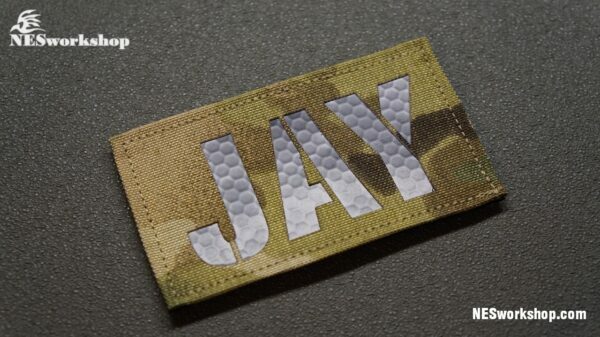 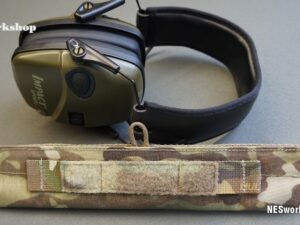 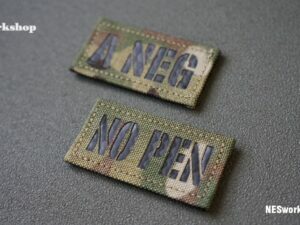 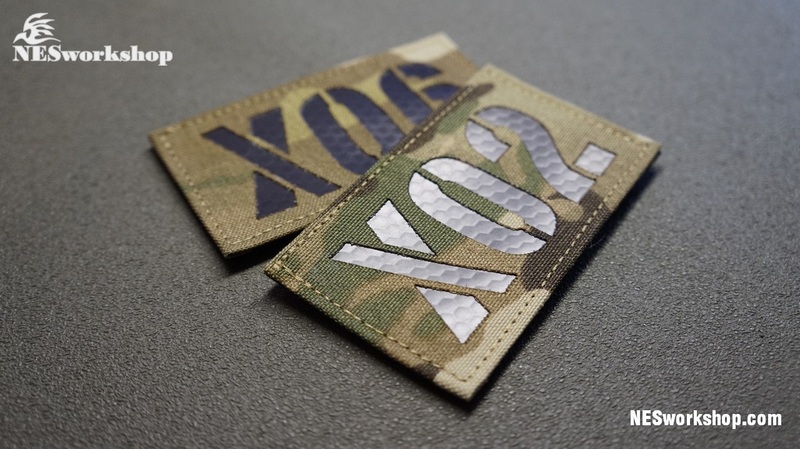 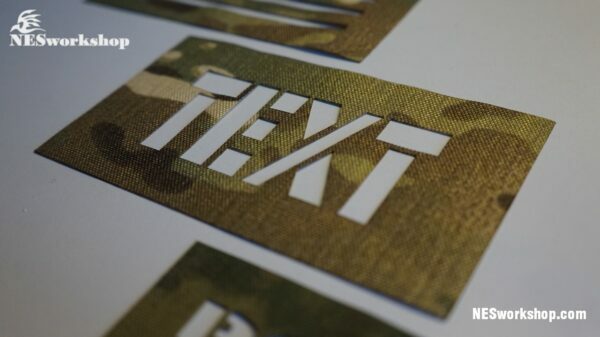 Infrared patches with callsign or any text produced by NESworkshop. 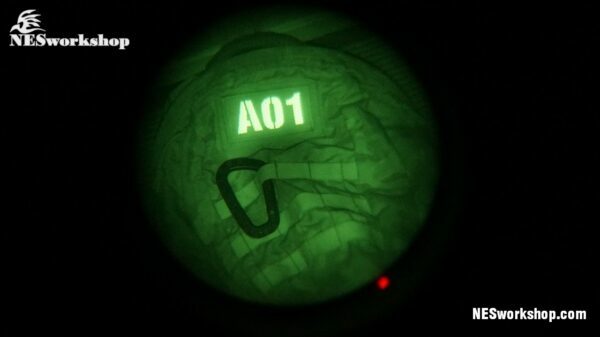 Intended for identification in the night via NVG and active infrared illumination. 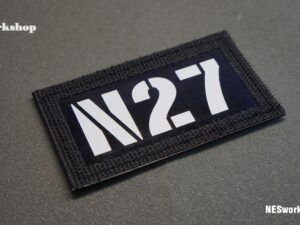 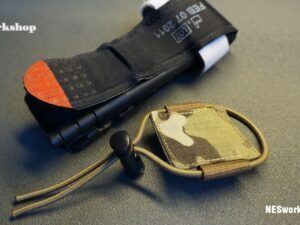 IR patch will help in determining your fighter / stranger fighter. 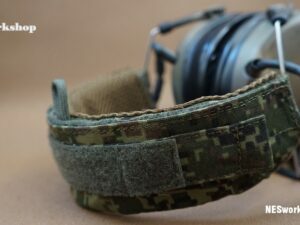 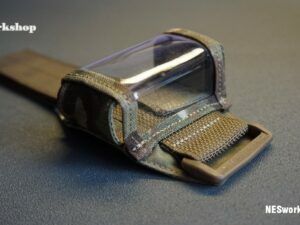 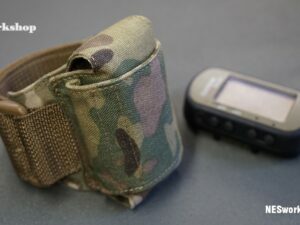 Please change cordura pattern, size and add your text. 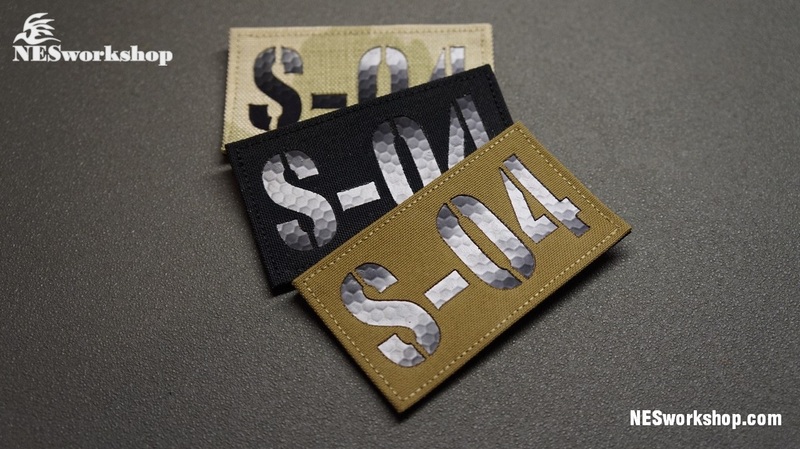 Sizes patch differ in length and height. 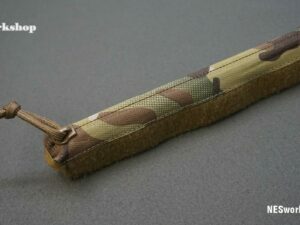 50x25mm, 75x25mm, 90x25mm, 100x25mm, 125x25mm, 50x50mm, 75x50mm, 90x50mm, 100x50mm or 125x75mm. 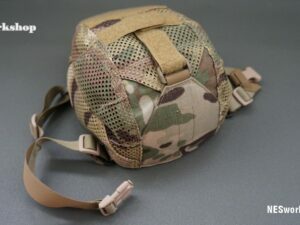 If you need other size contact us.